Please contact us to speak to a member of our team. At Amc Services in Perth we are expereienced in japanese performance tuning on vehicles such as Subaru, Mitsubishi, Nissan, Honda and Toyota. With Kevin McDonald having over 8 years expereience at AWD Motorsport Perth as head technician carrying out quality control checks and rectifications, supervising apprentises and hired help. The majority of work being mostly on Subaru Impreza WRX STI, covering anything from routine servicing, fault finding, diagnostics to full engine rebuilds including oe specification or to customers individual specification or needs. Since April of 2012 AMC Services has covered all aspects of AWD Motorsport workshop needs from servicing, repairs to performance enhancements. 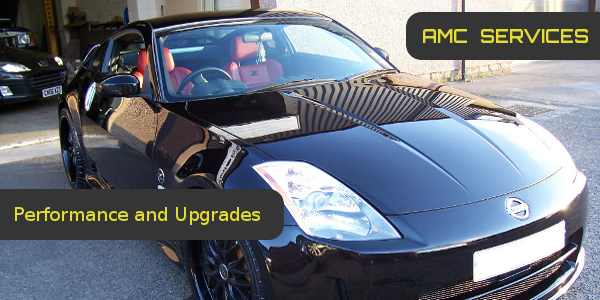 AMC Services provide a range of professional garage services in Perth, ranging from vehicle servicing and performance upgrades to new and part-worn tyre fitting services and the installation of alloy wheels. We have recently become an exclusive Nexen dealer in this area which means we can offer excellent mid-range tyres for great prices & also a lifetime guarantee. We now have a new tyre fitting machine that can fit runflat tyres and also tyres upto 24". We have three tyre machines in total and two wheel balancing machines so there is no need for our customers to wait about to get tyres fitted, simply turn up and we will fit your tyres within no time at all. Also on site we have a waiting area with tea & coffee available. We can supply any make of tyre for either cars, vans, 4x4s, trailers & more. When it comes to tyres, safety is paramount. There is nothing like the grip offered by a brand new set of tyres, which can significantly reduce your stopping distance and increase your safety. We can supply and fit great quality new tyres from all the leading manufacturers at extremely competitive prices. The tyres we supply have the best & safest tyre ratings available for your budget without compromising on tyre quality & safety. At our garage, we also buy and sell second-hand vehicles – visit us today for expert advice and a great deal on your vehicle sale or purchase. 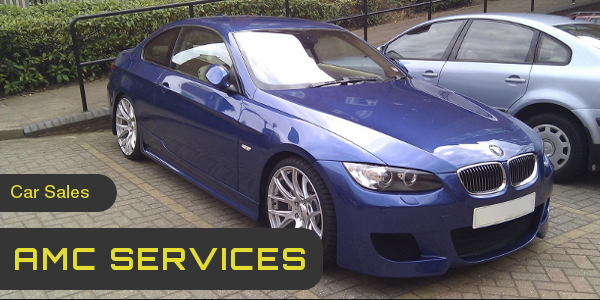 We are a family-run business where trust is paramount to every service we provide, also is our attention to detail and we treat every vehicle like it was our own to make sure the highest standard of work is carried out. Going the extra mile to ensure our customers' satisfaction is an integral part of our working day, you can rely on us to offer a reliable service where your needs are our first priority. We have many customers comment on how delighted they are with our quality of work & with our honesty. With this level of commitment and dedication, our customer base has rocketed during our short time in business. Many of our new customers come to us after a direct recommendation from a friend, family member, or work colleague. 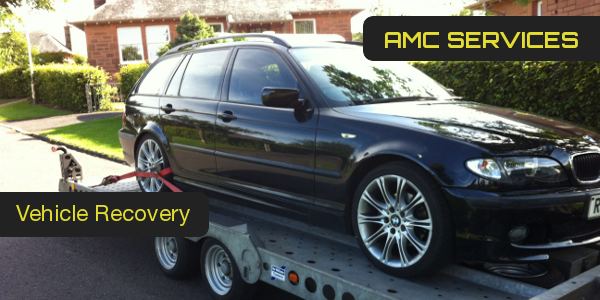 If you are looking for vehicle services in Perth, AMC Services should be your first point of call. The services we offer are second to none for quality and available for extremely competitive prices. Our friendly and knowledgeable team are always happy to chat and share their expert advice with you – it's what we're here for. 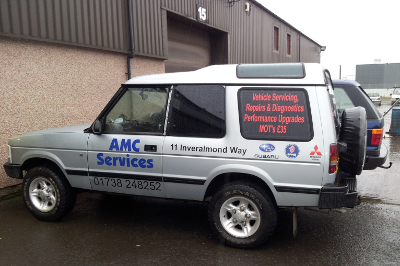 Whether you need a vehicle recovery service in Perthshire or want to get your vehicle through its MOT without it costing you the Earth, look no further than AMC Services. Call us now on 01738 248252 for a FREE quotation.